Does the thought of your toddler writing on your walls panic you? Fear no more! 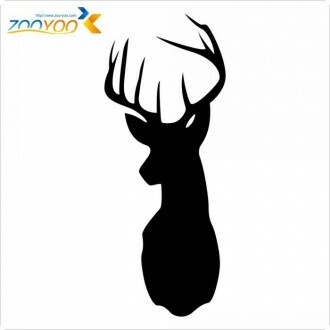 Writable wall decal is the perfect solution for your problem. 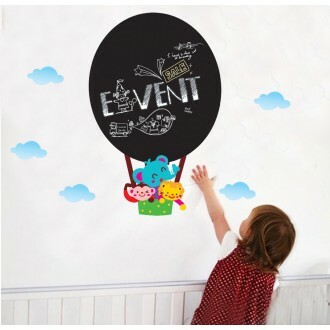 Choose from our chalkboard vinyl self-adhesive writable decals that work exactly as a blackboard (use chalk to write on and a dry cloth or a wet sponge to clean) or choose from our classic whiteboard & colored dry erase decals that works exactly like a whiteboard (you can write with a regular dry erase marker and erase with clean cloth or dry sponge). Size: Approx. 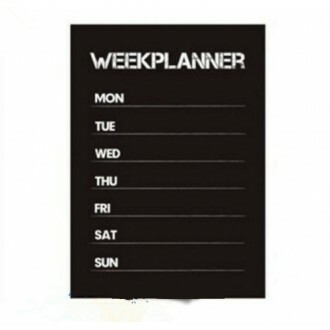 58*43cm Stay organized with the help of this chalkboard wall calendar. Th.. Size:45*60CM Features: Material: PVC size: Approx: 45*60cm( W x H.. 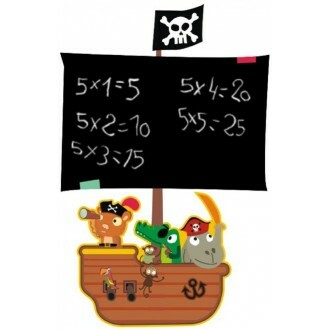 Size:23*60cm/9*23.6inch Feature: - Easy to use, "Just Peel & Stick" type decal, Self-Ad..